Stage acts are short shows that will captivate your audience for a fixed amount of time. Our shows are versatile in both time and content and can be custom cut to delight your guests. Tianna the Traveller performs stories and stunts collected around the world. 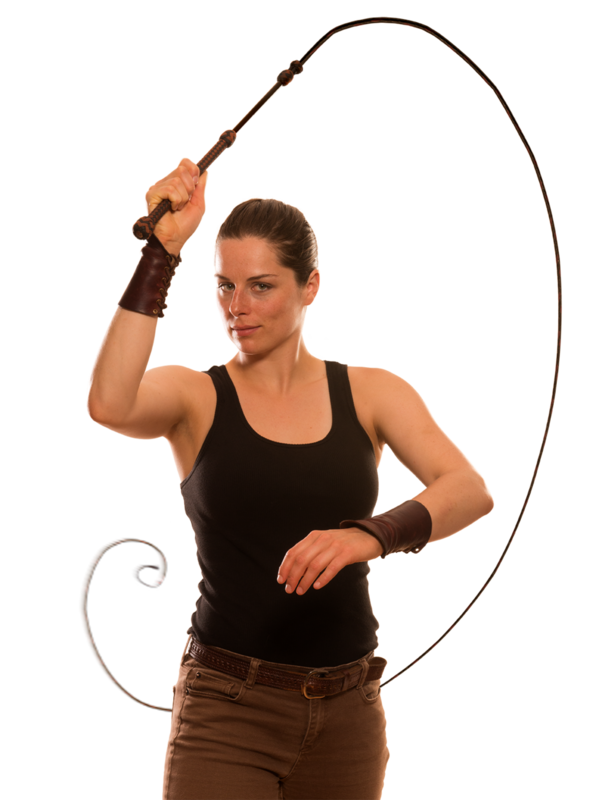 She can wow you with her whip cracking routines, or inspire you to face challenges with her daring escapes. Tianna the Traveller's Escape Acts tell comic stories of traveling mishaps. Tianna believes in every challenge somewhere there is a gap, you just have to find it. With patience, perseverance, bravery and luck, Tianna always manages to find her way through every ridiculous challenge.